SANTA MONICA, Calif. (AP) – Lions Gate Entertainment is rejecting as inadequate the latest bid for control of the film studio by activist investor Carl Icahn. The company says its board has voted unanimously against Icahn’s offer to buy all of its outstanding shares for $6 each, or about $575 million total. In a statement Tuesday, Lions Gate says Icahn’s offer is too low. 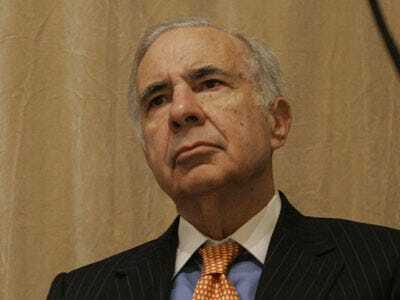 The company also says Icahn has little relevant experience in the film industry or concrete plans for leading the company. Lions Gate had already rebuffed an offer by Icahn that would have raised his stake in the company to 30 per cent from 19 per cent. It also rewrote its bylaws to make such a takeover attempt more difficult in the future. Its shares rose 13 cents to $5.95 in premarket trading.